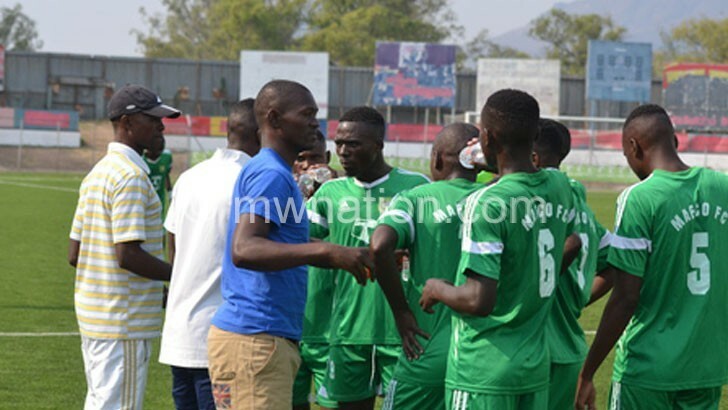 Malawi Defence Force (MDF) deputy commander responsible for operations Lieutenant General Clement Namangale has demanded reports from Red Lions and Mafco, detailing reasons for their relegation from the Super League. Namangale on Friday issued the command when he was closing the MDF Inter Unit Sports Festival at Malawi Armed Forces College (Mafco) in Salima. “We haven’t received the reports. We need an explanation on why you were relegated. I don’t know whether you have submitted the reports to the leaders of your respective units but we want those reports,” he said. The deputy commander, addressing the soldiers, described the relegation as embarrassing to the army top brass. “It is very embarrassing for a top military team to be relegated. We are ashamed to be associated with Red Lions and Mafco,” he fumed. Namangale, a former player himself, said Red Lions was not supposed ‘to sink low by suffering relegation because it is the main MDF side. “In the 1950s when Malawi was still under the British rule, Red Lions was declared the main military team in Malawi. In case you don’t know, that’s how special Red Lions is,” he said. Meanwhile, Namangale spoke highly of the progress by minority sports have made under the guidance of the newly established department of sports and culture. “Minority sports such as taekwondo, wushu, athletics and other are really impressive. This is what we want and let us not stop here. 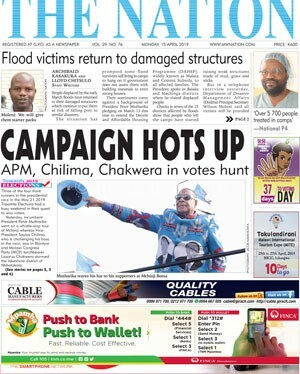 We need to embrace all sports disciplines so we can win medals for Malawi on the international stage,” he said. During the inter unit sports festival’s awards presentation, Parachute Battalion were the overall winners having amassed 43 points. Kamuzu Barracks on 42 points were the runners-up with a point adrift while Moyale Barracks emerged third. Parachute Battalion officer-in-charge Dickson Mhango hailed his team for defending the title they also won in 2017. Last year the games were not staged. “The difference between us and the runners-up was one point. This clearly tells you that it was a close contest. Nonetheless, I am pleased that we retained the title,” he said. The festival is an annual sports fiesta which is contested by all MDF units. The disciplines that are featured include basketball, football, boxing, volleyball and athletics.